Enjoy a fun-filled day in Parsippany with 20+ food pop up tents, face painting, live bands, and more! Admission is $5, kids under 12 free. Featuring the Nerds and more! Featuring a water fountain. 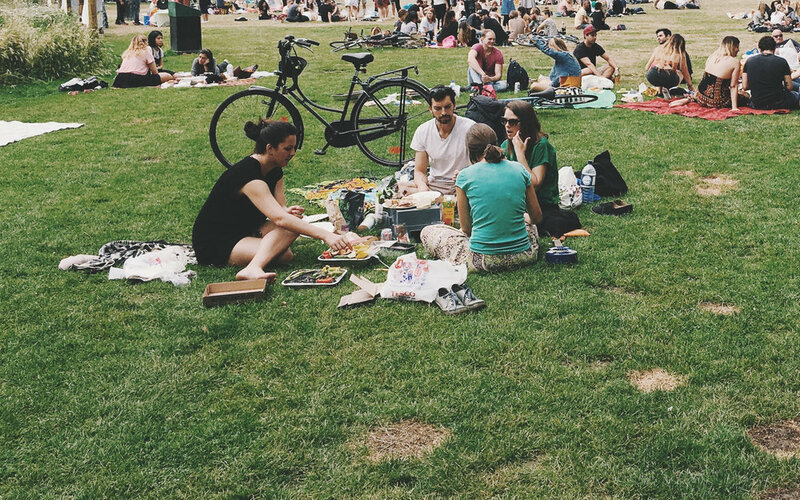 Bring blankets and chairs for a picnic style meal! Furry friends welcome. $5 Admission. Kids under 12 are free.